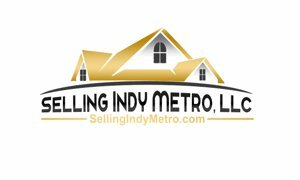 Avon farms listed for sale in the mls. Listing courtesy of Pritchett Property Group Llc. Ideal location**Minutes to Danville, Avon or Plainfield**Come to the country and build or it is currently being rented to a farmer at $275/Acre. Listing courtesy of Lawson & Co.. Location! Location! Location! Endless building opportunities! Over 12 beautiful acres w/ 6 being farmed. Prime location just minutes from schools, shopping & dinning. Listing courtesy of Vornholt & Associates. Listing courtesy of Jeff Paxson Real Estate Browns. Courtesy of Heritage Estates Co. Listing courtesy of Heritage Estates Co..